Hello everyone! 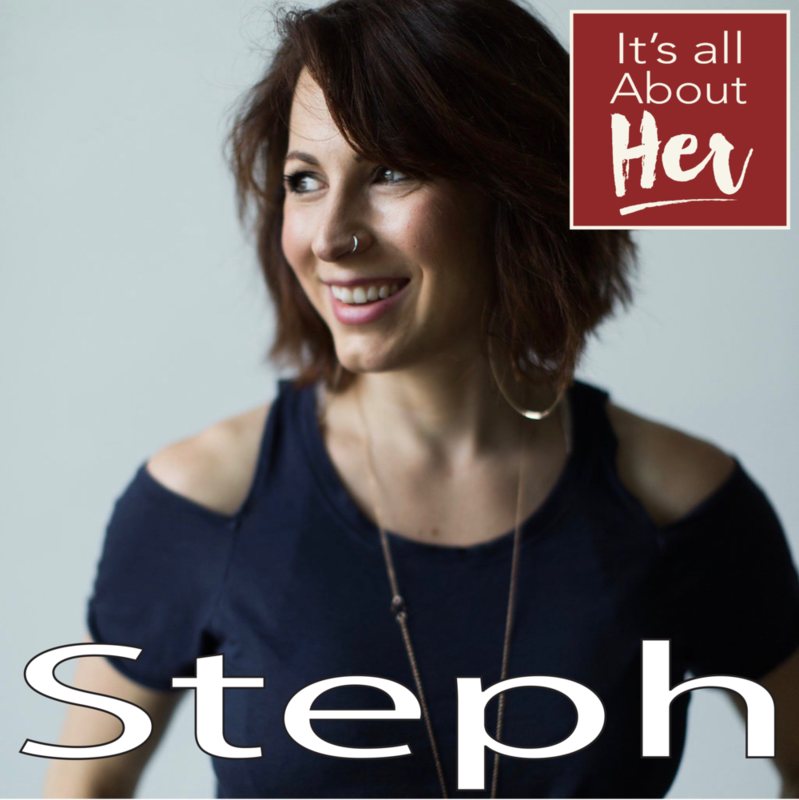 In this episode of It’s all about Her, you meet Steph Domrose. She is the creator of Embeau. Embeau stands for empowerment through beauty; Steph tells us the story of why she needed to create this business. 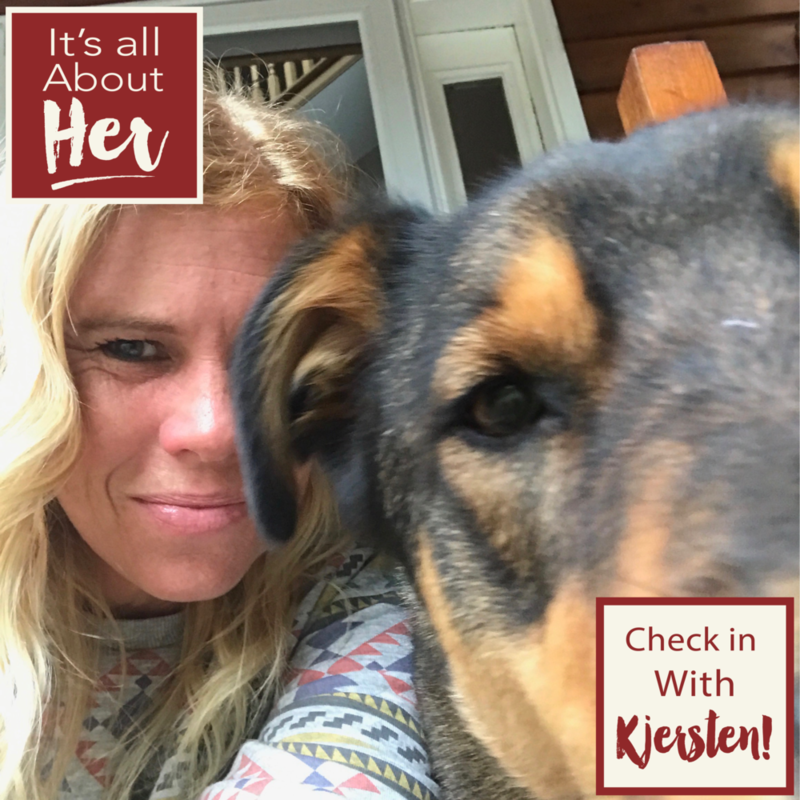 She gets deep into her personal story and her very positive perspective on life. I learned a lot from her and I hope you enjoy the conversation as much as I did! Hello everyone! 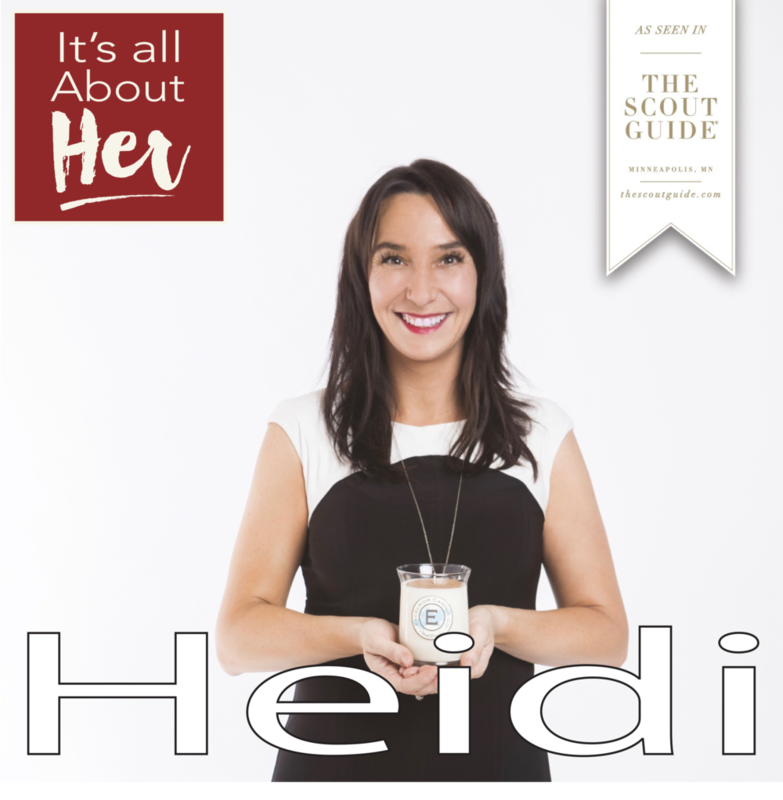 In this episode of It’s all about Her, you meet Laura Bergren, she is the owner of TRUE ETHIC. TRUE ETHIC is an ethical lifestyle boutique located in the Northrup King building in the art district of Minneapolis. We learn a lot of interesting facts about Laura, from her passion for shopping ethically to the impact of her favorite teacher growing up. 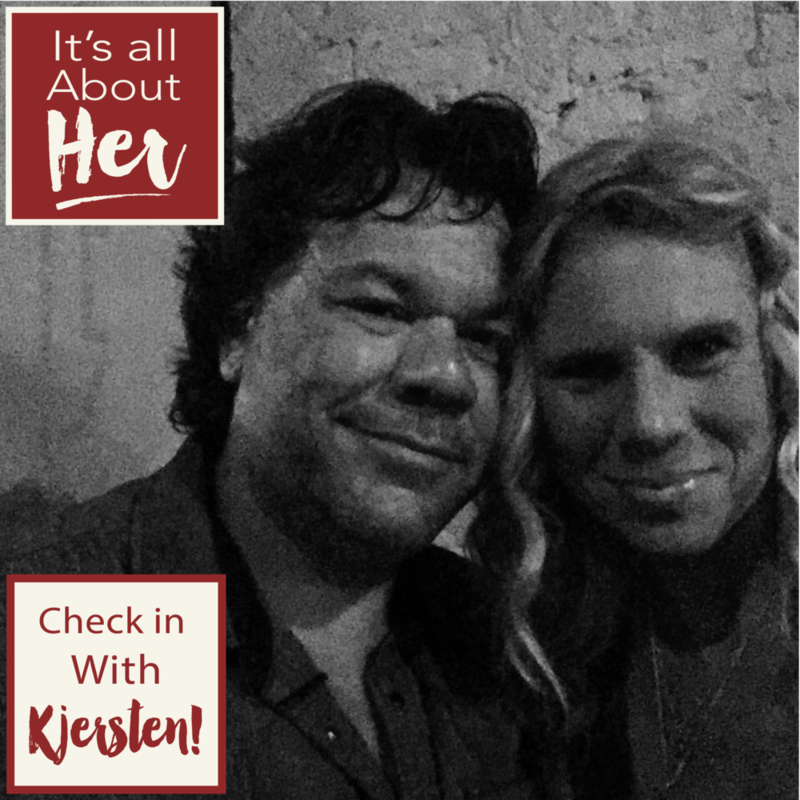 I had a great time talking with her and I hope you enjoy the conversation! Hello everyone! 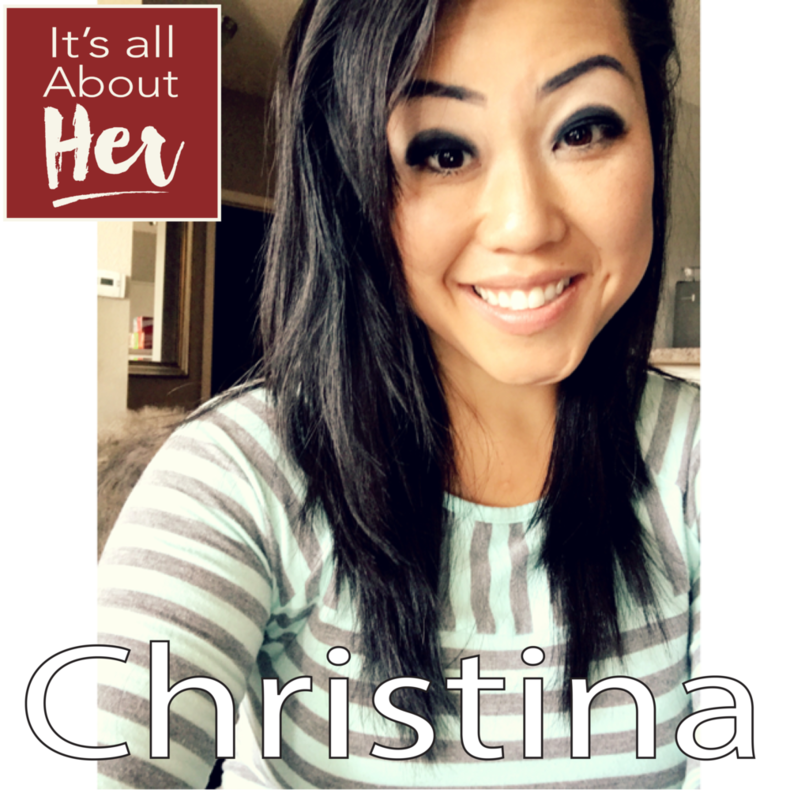 In this episode of It’s all about Her, you meet Taylor Starkman, she is the owner of Cherry Rock Design. She was a competitive soccer player, and is a mother, a wife and has also worked at Medtronic for 11.5 years. Yes .5. Not to mention why we are here she started Cherry Rock Design. 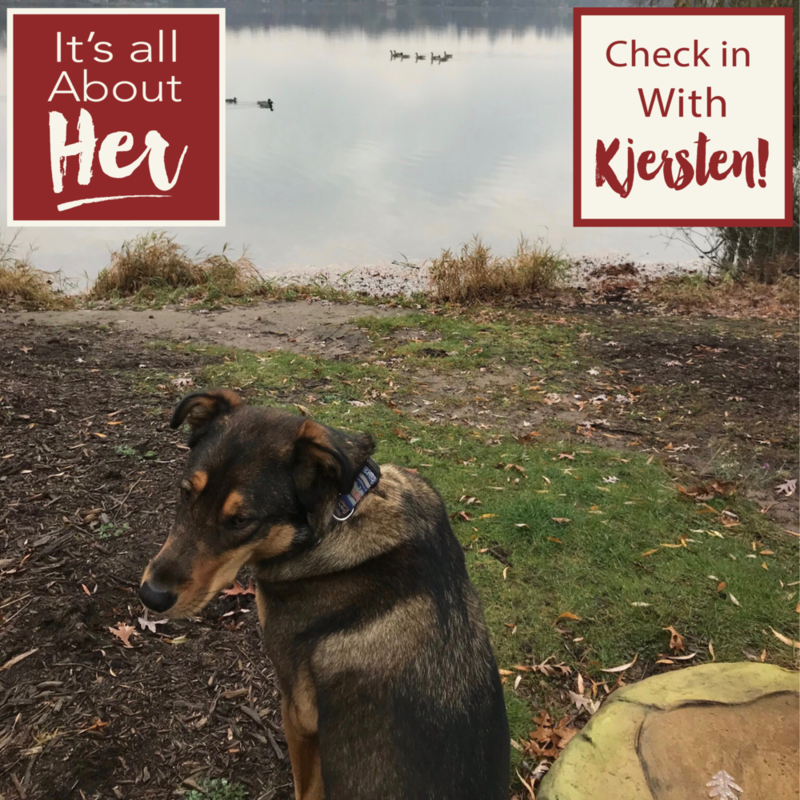 We had a fun time talking about her interesting life. I hope you enjoy the conversation!